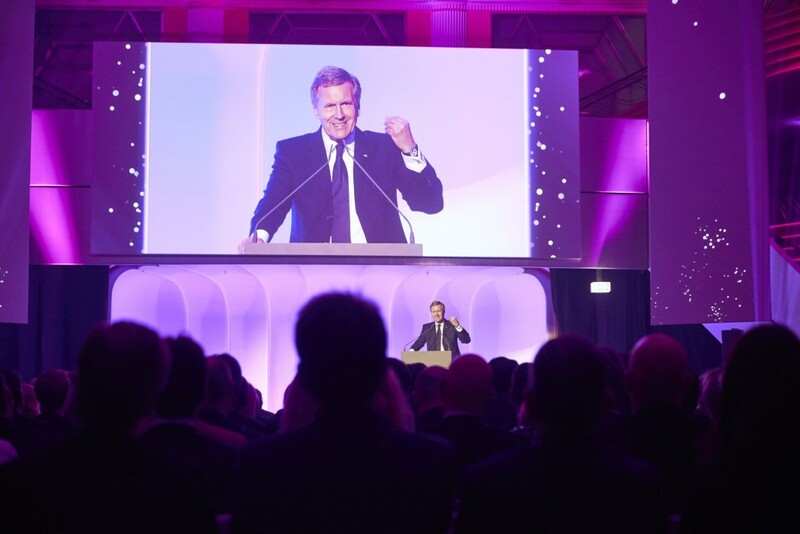 The 13th awards ceremony was opened by Christian Wulff, the former President of Germany. Host Steven Gätjen was presenting the event and the musical highlight was French singer and ECHO winner ZAZ. As in previous years Spark was tasked with suggesting and booking a keynote speaker for the event. Former German President Wulff did a very inspirational and evocative speech on Europe: ‘The brand Europe is under pressure’. In the run up to the event and on the night he also did selective press interviews and attended the red carpet, meet & greet and a VIP breakfast the next morning. Spark oversaw contractual negotiations, logistics of interviews as well as fulfilment of contractual obligations at the event. 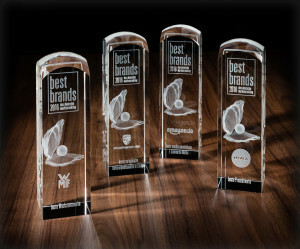 Winner at this years’ best brands award included PORSCHE for the Best European Corporate Brand award, NIVEA as Best Product Brand, WMF for Best Growth Brand and Best Highest-Growing E-Commerce Brand went to Amazon. 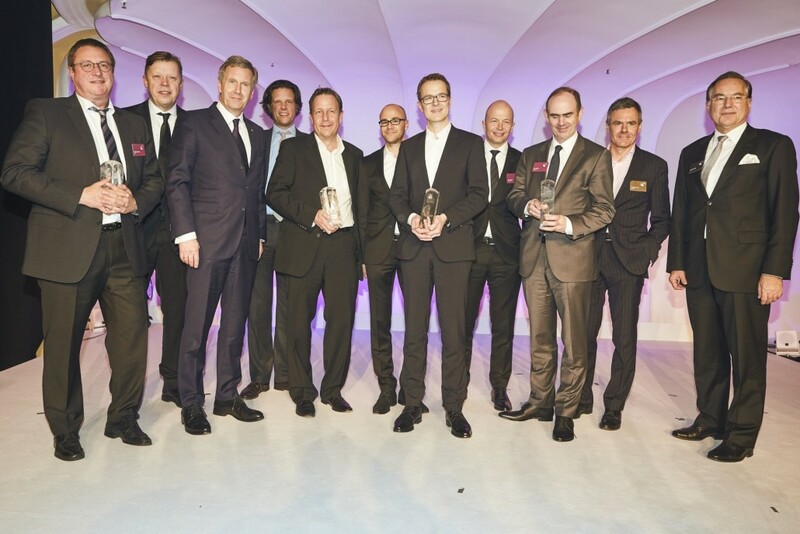 The stand-out feature of the event is that the winners are chosen not by a panel of judges but solely by consumers – for the award-winning candidates are determined in a complex, representative study conducted by the GfK consumer research institute based on two key yardsticks: their actual economic success in the market place and the perceived popularity of their brand among consumers. No other brand ranking currently factors in both these aspects of brand strength.